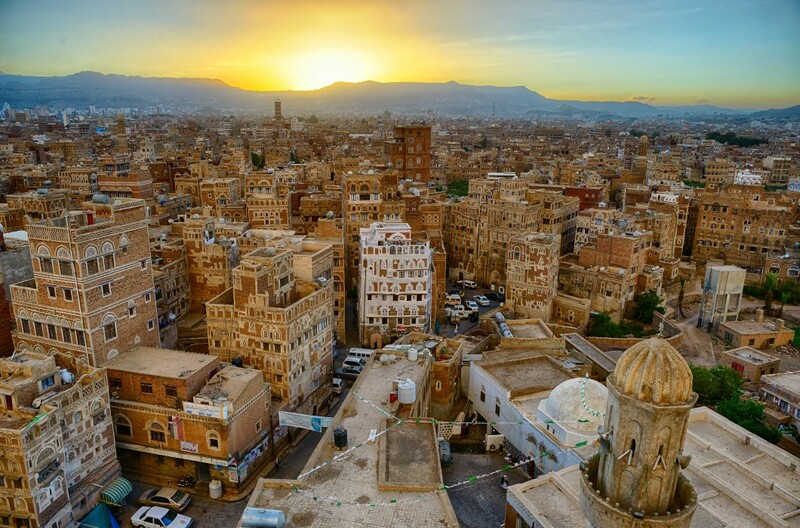 The Government of Yemen (GOY) aimed at financing a Loss Reduction Program that would help reduce losses in transmission and distribution (T&D) systems throughout many regions in Yemen. This effort was supported by a World Bank financed Power Sector Project (PSP). The Project financed the supply, delivery and installation of various types of equipment at 97 locations of 33/11 kV distribution substations throughout 18 regions of Yemen that helped the Public Electricity Corporation (PEC) reduce its technical losses. The items included meters, power system analyzers and reactive compensation equipment. This installation was gradually implemented throughout the regions at 124 substations. The overall project was divided into several carbon sub-projects in order to apply the relevant small-scale CDM methodology. In accordance with the guidance provided by the Clean Development Mechanism (CDM) Executive Board (EB) at its thirty-second meeting, project activities under a Programme of Activities (PoA) that reduce or avoid the emissions of greenhouse gases are required to have prepared a Programme of Activities Design Document (CDM-POA-DD) and PoA specific CDM Programme Activity Design Documents (CDM-CPA-DD), which will subsequently be independently validated, in order to be submitted for registration as a single CDM project activity. To comply with the EB guidance, the Carbon Finance Unit of the World Bank assigned Econoler to prepare documents for the program of activities (PoA and CPA) of the Yemen Transmission Loss Reduction Program by using the Approved Small-scale Methodology AMS II.A: Supply-side energy efficiency improvement – transmission & distribution version 10, for its validation and registration. Collect the information necessary for the development of the PoA design document and CDM Project Activity design document (CPA-DD). Develop CDM PoA-DD for the project, setting up a framework for the implementation of the PoA, defining eligibility criteria, establishing operational and management protocols and monitoring plan. Prepare a PoA real case and specific CDM CPA-DD for program registration. Prepare an Operations Monitoring Plan (OMP). In addition, Econoler assisted PEC and CF Unit throughout the course of project cycle, including validation and registration. This assistance consisted in reviewing and finalizing the CDM-PoA-DD, generic CPA and specific CDM CPA-DD by: i) following and receiving the comments from the validators; and ii) responding to these comments and adjusting the documents accordingly up to closure of all the Corrective Action Requests (CARs) and Clarification requests (CLs), as per the validation protocol. After the program documents were submitted to the EB by the validators during the registration phase, Econoler also prepared and implemented relevant responses to requests for review by the EB, up to the closure of all issues and final approval. The POA was registered by the EB on January 2013.